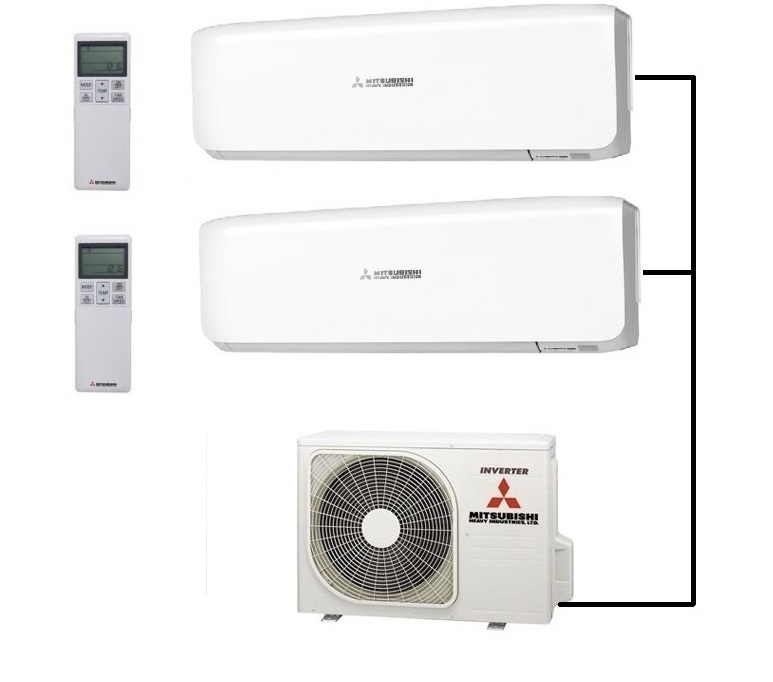 Mitsubishi have a range of multi inverter heat pumps and air conditioner systems. The SCM40ZS-S is the smallest multi outdoor compressor unit in the range and can be fitted with either 2.0Kw or 2.5kw indoor units of various styles including high wall, low wall and ducted units. They have class leading energy efficiencies in both heating and cooling mode with the inverter technology constantly adjusting the running output for maximum efficiency. 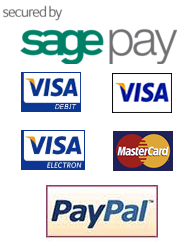 The wall mounted units come with their own individual handheld controller, there is also a cost option if required to operate the system via wi-fi control. Full details on the Mitsubishi muti systems can be found in the brochure to download below.